Bride & Groom wedding first dance at Moor Hall Hotel. 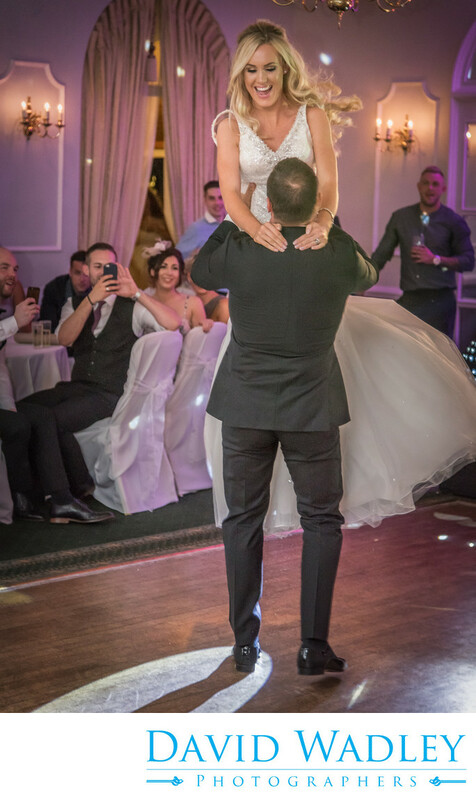 Bride & Groom first dance at their wedding Moor Hall Hotel Sutton Coldfield. Location: Moor Hall Dr, Sutton Coldfield B75 6LN.